Global climate change is a such a dramatic and vast event, it can be hard to find reasons to believe we can change the momentum. Environmentalist Paul Hawken, in his new book, offers 100 reasons to hope. 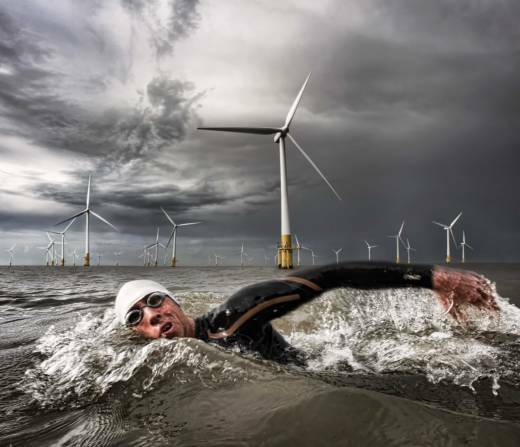 Hawken is a seasoned advocate for the power of human action to address climate change. He co-founded the retail and catalog company Smith & Hawken and has written several best-selling books. 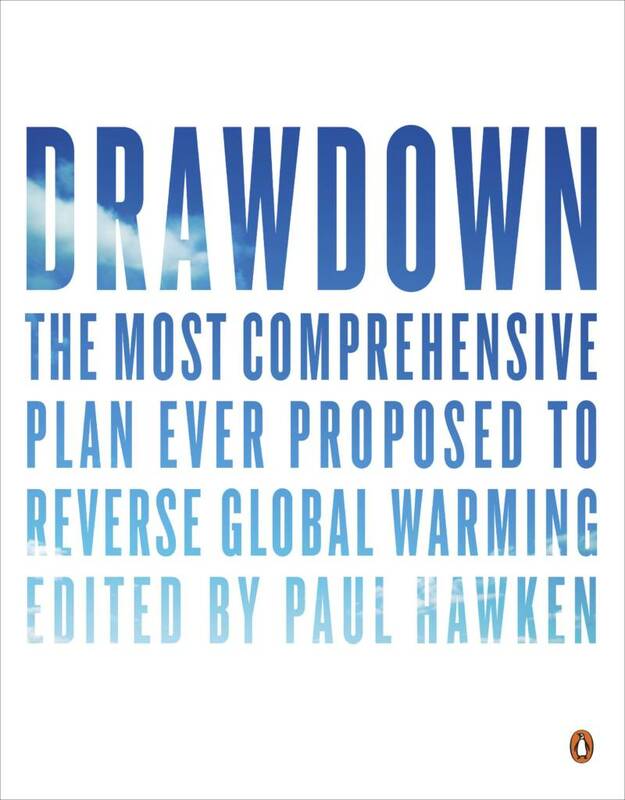 His latest is called Drawdown: The Most Comprehensive Plan Ever Proposed to Reduce Global Warming. 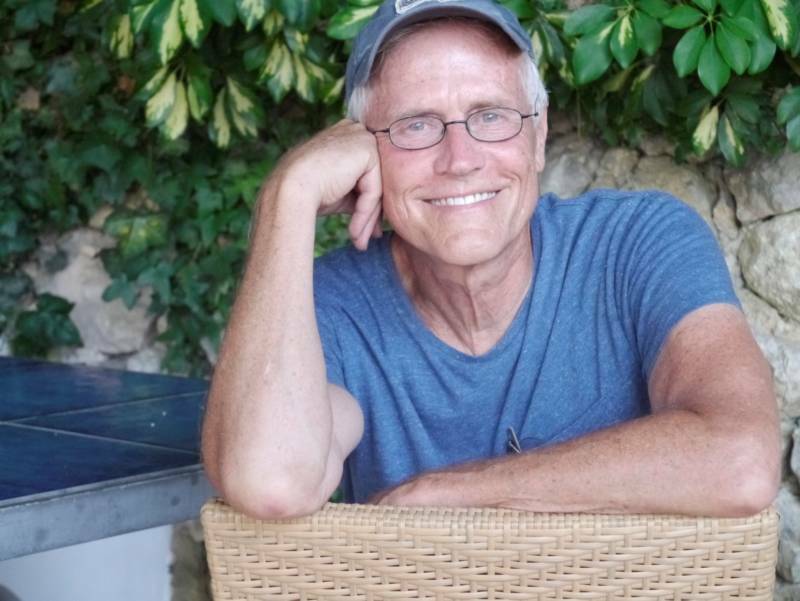 KQED's Devin Katayama spoke with Paul Hawken about his book and what each one of us can do to "draw down" the atmosphere's carbon load. Katayama: You call this the most comprehensive plan ever proposed to reduce global warming. That’s a pretty bold statement. Hawken: Not only bold, it’s cheeky and rash [but] it is the most comprehensive plan to reverse global warming because no one has ever proposed a plan. In three years of research, with over 200 scientists and research fellows, we discovered that there is a de facto plan afoot in the world to reduce global warming but it’s not top down. It’s not from some person or some institution. It’s a collective wisdom, if you will. Katayama: And so you did talk to a ton of scientists and you came up with this whole list of things that the world needs to do in the coming decades to really tackle climate change. What are some of the recommendations that you learned? Hawken: We don’t make recommendations. We map, measure and model the 100 most substantive solutions. And we went through hundreds of solutions and tested and did the math. All the data are based on peer reviewed science. Katayama: Well let’s talk about one of the solutions in your book. It’s called the micro-grid and it’s this really fascinating example of zero-carbon energy, this idea that a neighborhood can be its own energy supplier. Tell us why that is and how these micro-grids work. Hawken: The micro-grid is really localization of energy. We hear a lot about local food, and farm to fork; this is sun to home. You’re gathering your energy locally, but you’re actually in a small grid and you’re sharing it in a way that allows for peaks and valleys of the energy, different sources of energy. And in developing countries they can’t afford power grids. They’re too remote. They don’t have the money in the first place. They don’t have centralized energy generation plants. And for them they can leapfrog where we are today to a very different system, where they use micro-wind and solar and larger wind turbines. They then can create an energy grid that supplies all the needs they have. You see this throughout India and Africa and eventually we’re going to see it in the United States, not because we’re a low income country but because it’ll be cheaper. Because people [will] have energy storage in their homes, they’ll have energy generation on their roofs and they’ll hook up to each other and it’ll be cheaper than what we’re paying today. Katayama: As you look ahead, what industries or business do you think stand to make the most progress? Hawken: I think the biggest industry that can influence global warming is the food industry, and that surprised us when we did the modeling and assumed it would be energy. But actually, food has the biggest impact in terms of reversing [climate change] in reducing energy use and sequestering carbon. [It can] bring carbon back down from the atmosphere by photosynthesis and store it in the soil. Our recommendations are actually is profitable, regenerative farming techniques create more productivity. [Regenerative farming] has so many benefits and it’s such an exciting area for people to go into. Katayama: What about individuals? What can I do in my home to help out? Hawken: The number one thing you can do, and I’m starting to do it now too by the way (which I thought I did before, but wasn’t so aware of it) is reduce food waste. Americans waste 40 percent of the food that we produce. And it takes a lot of energy to produce that food, not just on a farm level but shipping and storage and packing and distribution and processing. It takes 14 or 15 calories for every calorie you consume, and then you toss it. Not in San Francisco, but in most cities in the world and certainly in the United States, that food then goes to landfills and produces methane, a greenhouse gas which is 34 times more powerful than CO2. So, reducing food waste. And now, my wife calls me animalito [or "little animal"]. She’s Spanish and calls me that because I’m eating everything you’d normally throw away. This interview was edited and abridged for clarity.